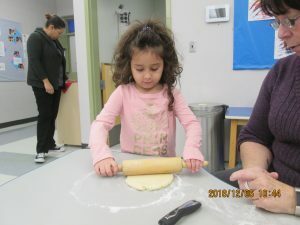 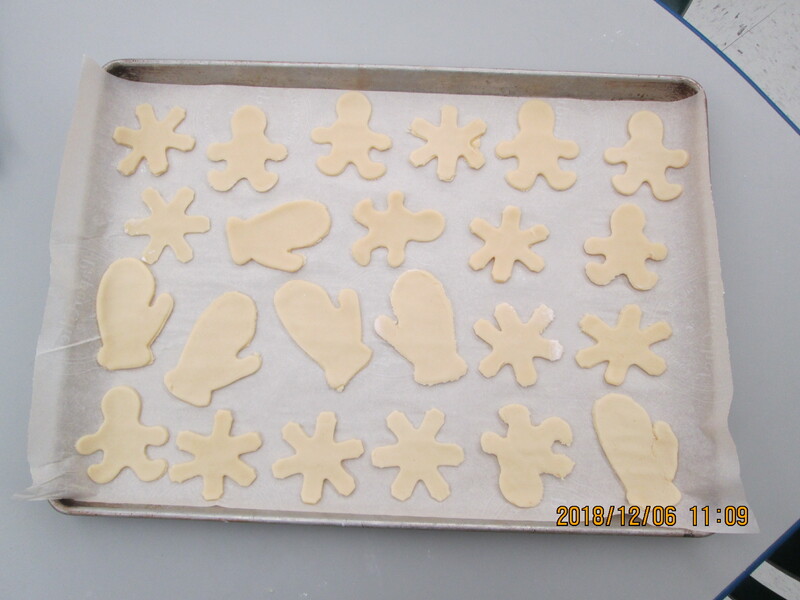 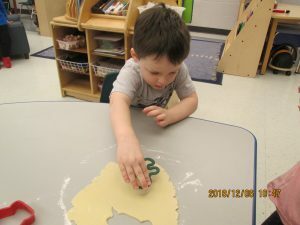 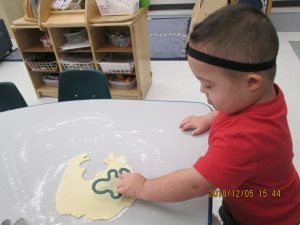 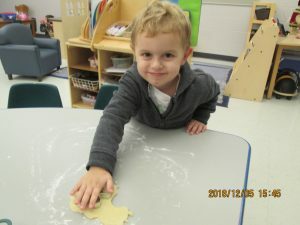 The preschool children at Talbot Trail once again participated in the Holiday Cookie Decorating Open House. 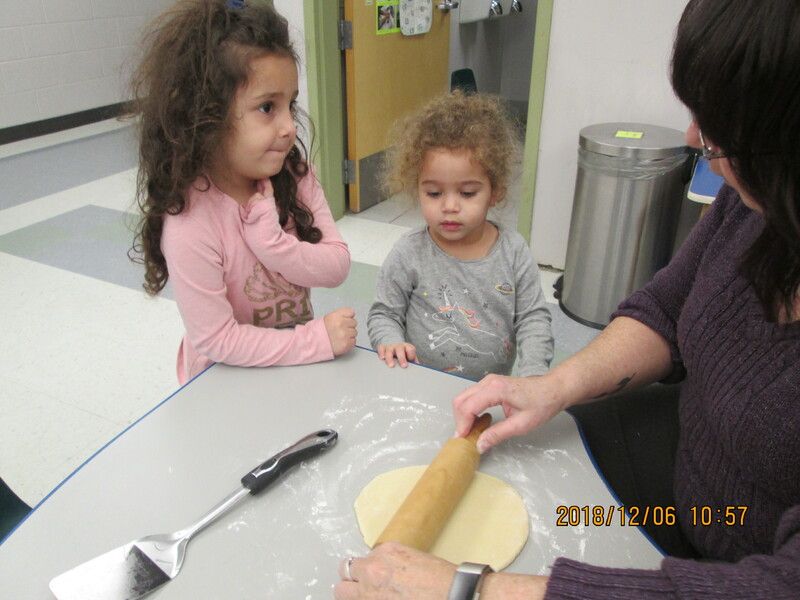 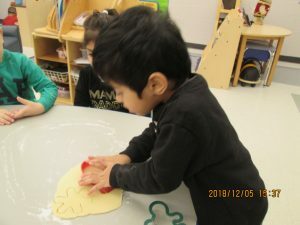 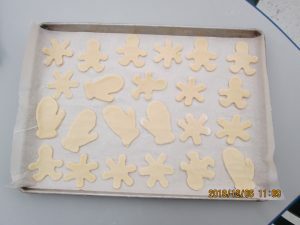 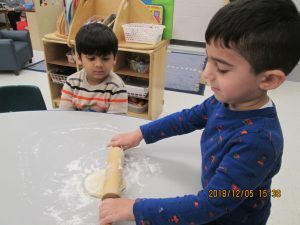 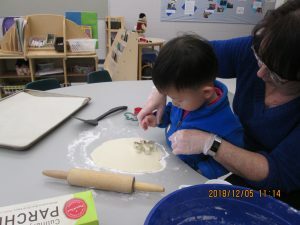 The parents joined their children and spent the time decorating the delicious cookies, having hot chocolate, looking at pictures and hearing stories about what the children have been doing so far this year. Everyone had a chance to have a family picture taken in front of the holiday bulletin board – a cozy fireplace!